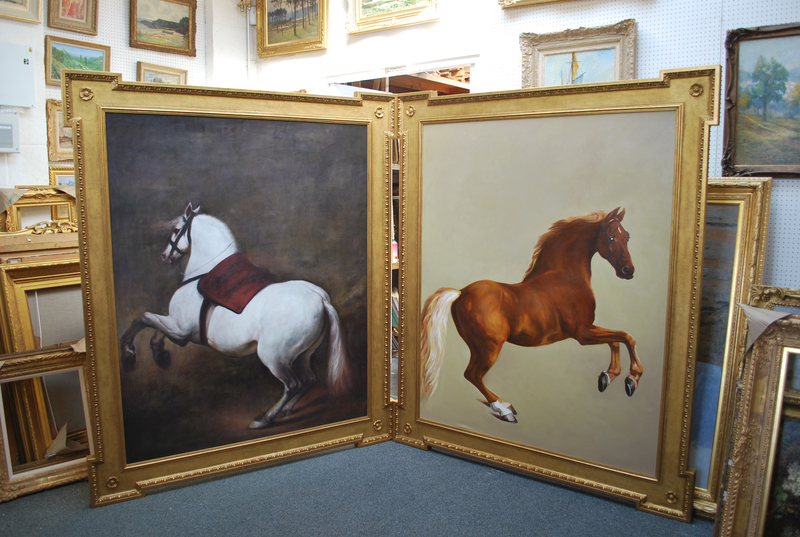 If you enjoy art and the finer things in life, then you’ll love having reproduction oil paintings in your home! What are reproduction oil paintings? In today’s market, there are many types of wall décor available for you to furnish your walls. Ranging from photographs and mirrors to prints and posters of scenes that you admire and love. Now, just think, instead of buying a poster or giclee print from a shop on the high street or art gallery gift shop, it is becoming increasingly more popular to commission reproduction oil paintings of scenes and landscapes of famous paintings that you adore. Admirer of Turner or Monet’s water lilies, perhaps van Gogh’s Almond Blossom is what you find really special?! Well forget buying the prints, if you’re looking for something really special, order oil painting reproductions of your favourite paintings. 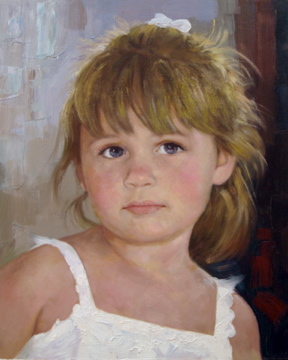 Reproduction oil paintings, otherwise known as art replicas, fine art reproduction, art copies, are just that – they are copies of usually famous paintings that are hand-painted by a professional artist. A lot of art reproduction companies make the claim that their reproduction oil paintings are “museum quality”, without substantiating the claim. Fabulous Masterpieces does, but for the reason that our reproduction oil paintings are actually museums, if you’re interested to learn more, please take a look at our website to read more about museum quality oil painting reproductions. Who buys reproduction oil paintings? 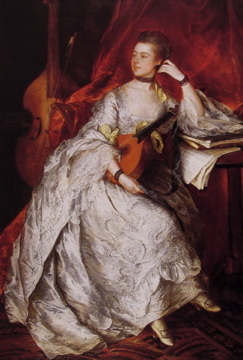 Period homeowners who need period style reproduction oil paintings such as constables, Gainsborough’s and Turner’s. 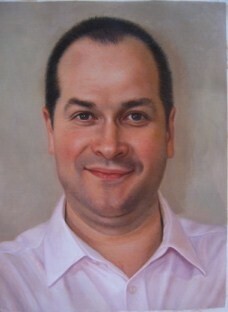 Owners of original paintings who need reproduction oil paintings for security and insurance reasons. People who just want something a bit more special than a print in their home. New homeowners – A major reason, they tell us is that their new home has big blank walls and they can commission reproduction oil paintings made-to-measure from us to fit any dimensions that they need. People who suffer from blank-wall syndrome! Why do people buy reproduction oil paintings? The majority of people who come to us and buy reproduction oil paintings are simply looking for something a bit more special than the usual print, which can be found in Ikea or the high street. They are people who care about the appearance of their homes and prefer to have custom-made oil paintings on the walls of art that they love. When you visit an exhibition at a gallery and spot a painting that wows you and moves you, it changes your mood, it uplifts you. Now imagine if you could transform your walls and experience the feelings of seeing your favourite pieces of art every day. This is one of the main reasons why people buy reproduction oil paintings from us. If you would like to see our paintings in the flesh we are hosting a network event on Tuesday 27th April 2010 at the Troubadour gallery in Earls Court along with the Best of Kensington & Chelsea. Have a look at our art reproductions and portraits over complimentary canapés and a few glasses of wine whilst mingling with a whole host of interesting people. From solicitors and accountants to interior designers and make some lasting connections. (West Brompton tube, Wimbledon branch of the district line or Earls Court tube, District or Piccadilly Lines) Click here for map and directions. What happens at a networking event? There are many different types of networking events. Our forthcoming event will be largely unstructured, relaxed and a very social occasion. We will be introducing ice-breakers such as a burst of ‘speed networking’ to ensure all attendees get to meet new people. How do I prepare for the event? Make sure you can succinctly explain what you do and the type of business you are looking for. Try to think of a memorable way to differentiate yourself and focus on the benefits you provide (e.g. instead of saying “I’m an accountant….” say “I help small business owners maximise their profits …”). Be sure to bring plenty of business cards and a positive attitude! Everyone is there for the same reason so you will find it very easy to start speaking to people. The best initial approach is to find out about what the other person does rather than focusing immediately on your own business. Try to explore ways in which you might be able to help each other – there may not be a direct requirement for each other’s services, but you might be able to create a referral for one of your existing contacts. It’s standard practice to exchange business cards even if there’s no immediate opportunity for any follow up business. How long does the event last? Allow a good couple of hours. Sometimes the best networking happens after the ‘official’ session has ended over a drink at the bar. Klimt’s Church in Cassone (Landscape with Cypresses) is tipped to fetch over £15 million at Sotheby’s this February. The painting is being sold in what Sotheby’s describes as one of the most eye-catching sales of Impressionist art it has ever held and is conservatively valued between £15 -18 Million. I wonder how Christie’s is taking the news, by not having landed such a big sale and loosing out to their competitor. As usual at Fabulous Masterpieces, you do not need to have a spare £15 Million pounds lying around if, like me, you would love to buy this painting you can commission an oil painting replica of Klimt’s Church in Cassone in its original dimensions here. “How can you justify the claim that your replicas are Museum quality?” was a question I was recently asked by a journalist. 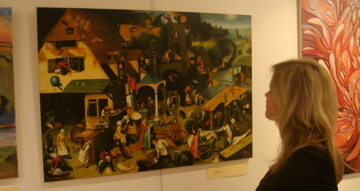 Well, I replied, for starters some of our replica oil paintings are actually in museums! 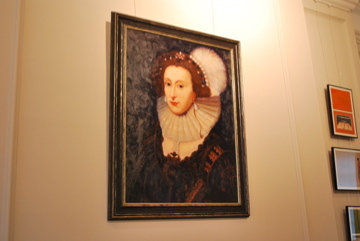 Our oil painting replica of the Winter Queen (shown below) for example, is hanging up in the Hardy Amies museum in London. There are quite a few reasons why museums commission replicas of their famous masterpieces, for example when they’ve loaned out paintings to other galleries and museums for an exhibition, something needs to be hanging up in that space as opposed to visitors looking at a blank wall. Secondly, If a painting belongs to a private individual or an estate they may be disinclined to actually loan the painting for an exhibition due to insurance and safety risks. A museum will therefore have to actually commission a replica as a substitute. However, museums are not the only ones that are in need of art replicas. 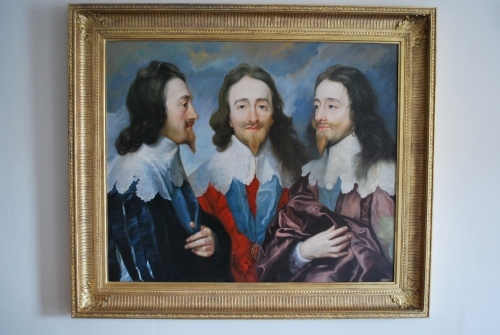 We’ve commissioned a number of replicas now for people who have actually spent hundreds of thousands of pounds on original paintings at Sotheby’s and Christie’s and wanted fine art replicas of their masterpieces for their other houses. Also, if the pieces are exceptionally valuable, insuring these oil paintings come at a huge premium. To lower costs a lot of customers prefer to keep their originals in the vault and display a replica. So, in regards to the quality of our oil painting replicas I tell the journalist, if museums and actual owners of original masterpieces are extremely happy to buy and display our oil paintings then I think the term “museum quality” is certainly justified. Welcome to the Fabulous Masterpieces’ Blog! Happy New year to you all! A lot of things have been happening back at Fabulous Masterpieces HQ and in the art world that we’d love to share with you, which is why we’ve decided to start a proper blog! I’m going to post and update you with lots of photos of our oil paintings and portraits, paintings that are being sold at auction and fun art news that you’ll find interesting. I’m also going to update you with what we’ve got planned for the year ahead. However, most importantly I’d also love to hear from you and find out what you would like to see and read about. Also please feel free to post questions and comments and I’ll do my best to answer them.